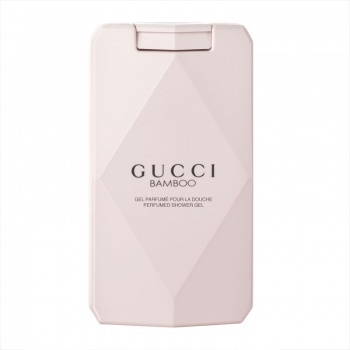 Gucci Bamboo emanates the Gucci woman’s diverse sides: her femininity, confidence, savvy and strength. 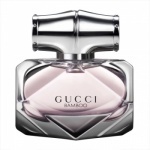 The fragrance represents her essence. 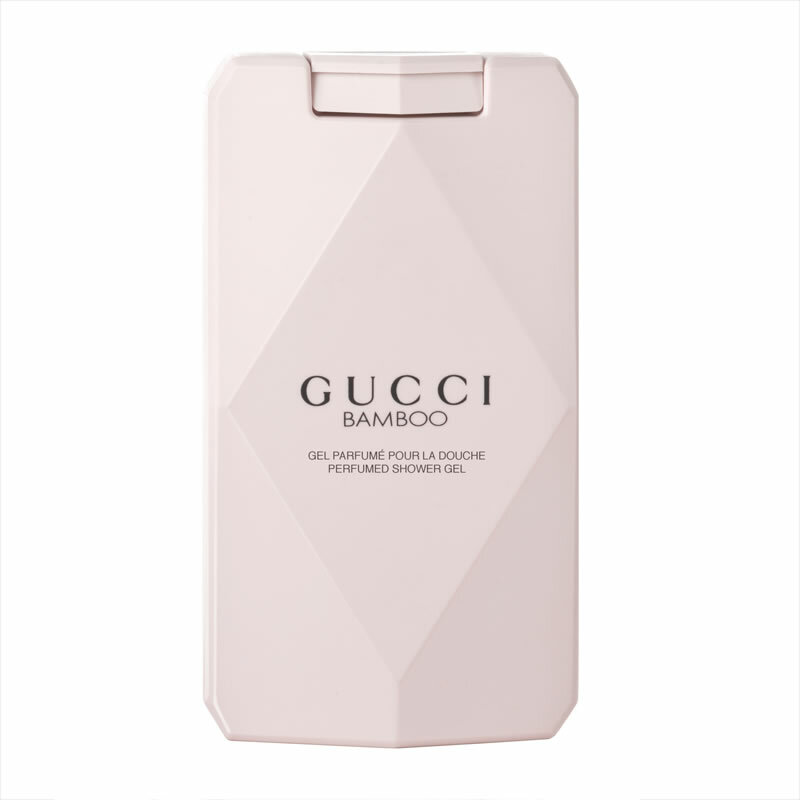 Gucci Bamboo Shower Gel captures a fragrance that is so true to her spirit, it’s tailor-made precisely for the Gucci woman.